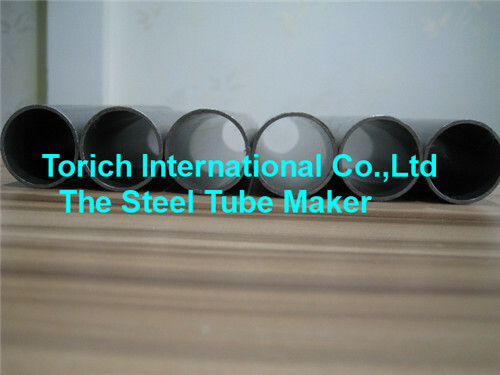 Product categories of Precision Steel Tube, we are specialized manufacturers from China, Precision Steel Tube, Hydraulic Precision Steel Tube suppliers/factory, wholesale high-quality products of Precision Carbon Steel Tube R & D and manufacturing, we have the perfect after-sales service and technical support. Look forward to your cooperation! with very good Concentricity, Good Roundess, Less Deviation, suitable for machinery. 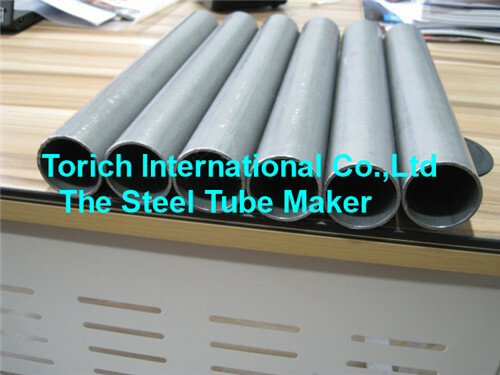 Cold Drawn Seamless tubing (also known as CDS Steel Tube. 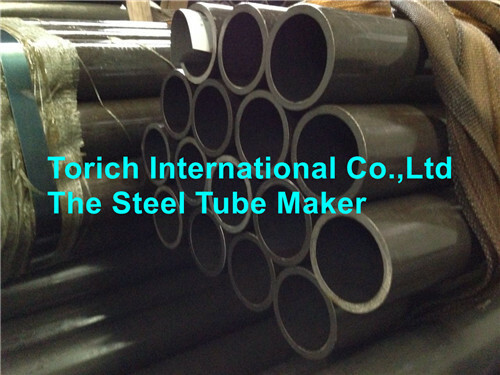 Cold Drawn Seamless tubes offer tight tolerances compared to Hot Finished Seamless tube, and offers stronger physical properties compared to other mechanical tubing. CDW Steel Tubes is made by drawing the ERW tubes from the tube mills through a plug and die combination, mounted on the draw bench. 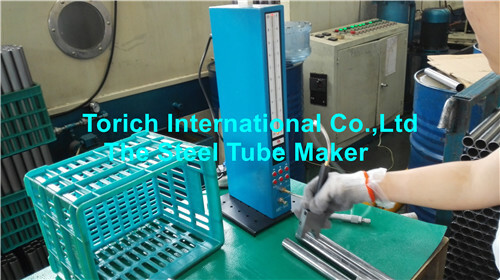 The end tagged and annealed tubes are drawn through a closely machined die that controls the outside diameter of the tubes. At the same time the tube passes over a plug that controls the inside diameter. 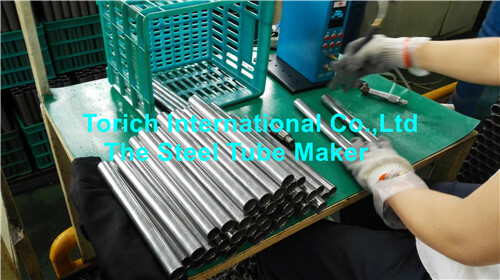 Further, the manufactured tubes are processed by the downstream facilities for different industry applications. SAE J 524, SAE J525 etc. SAE 1010, SAE 1020, SAE 1026, SAE 4130, SAE 4140. 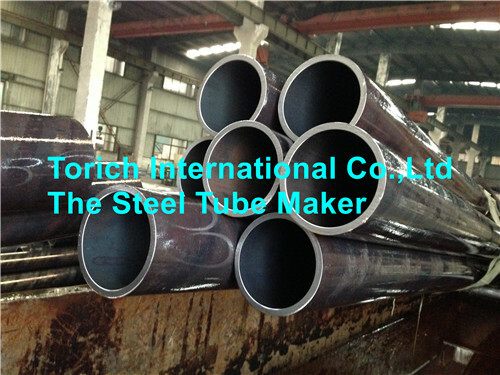 Length: Cutting Length available, max 12000mm according to Customer PO.